What we eat has everything to do with our well being. 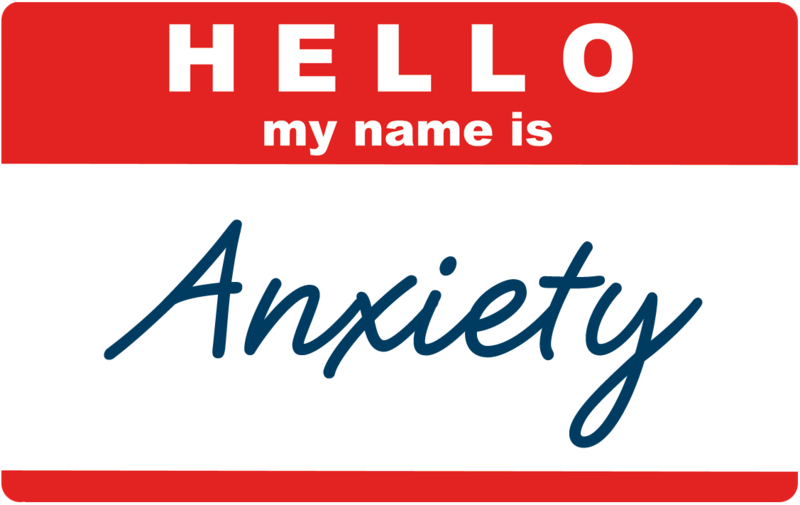 I’ve been to doctors, psychologists and counselors for my anxiety and panic disorder. It is VERY frustrating trying to navigate doctors, testing and information out there that could help me. Only a small circle of friends know that I deal with this disorder on a daily basics. Eating right has helped me get on the right path to recovery and living with my anxiety. It was very embarrassing at times. I am stronger than my mind but our mind -gut has a large connection. Have you ever heard that your gut is your second brain? Well, it is! Anxiety is not in your head, it’s in your body! A little change in your diet can have a large impact on your health! So many of us feel overweight, unfit, overwhelmed and exhausted. When you start to eat better, reduce your stress, and address any nutritional imbalances, you will start to see an overall improvement in your health and well being. I know your eager to get started! There is no one size fits all , we are all different and what I need might not be what you need. Real food is the foundation of a good start, once you start eating better, you will start sleeping better, your skin will start looking better, you will have more energy and then you can start building from that solid foundation. Read, research and be the driver in your life for your health. 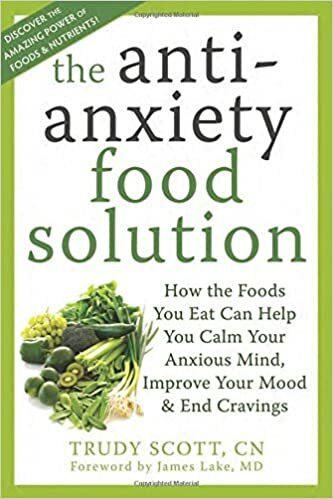 Trudy Scott has really hit the mark on this book called The Antianxiety Food Solution: How the Foods You Eat Can Help You Calm Your Anxious Mind, Improve Your Mood, and End Cravings. All though her book completely lays the foundation and insight down on how to conquer your anxiety her book doesn’t really go into a lot of detail when it comes to recipes. I am going to help guide you in that area. I’m a recipe guru as most of you know! I am currently writing a cookbook called, ” The Girlfriends Cookbook Guide to Kicking Anxiety in the Booty”. This book will have ton’s of recipes, body solutions and mind over matter techniques to winning this battle with anxiety and panic disorder. Click on this link to order your life changing book by Trudy Scott. Another great book to read is by Julia Ross who is a psychotherapist and director of Recovery Systems, a clinic in California that treats mood, eating and addiction problems with nutrient therapy and biochemical re-balancing. She is one of the most successful and well-known names in nutrient therapy, and lectures at conferences and workshops around the world to share her work. Her first book, The Diet Cure, was an international bestseller. When we have deficiencies in any of these neurotransmitters, we start having emotional and mental problems. Serotonin is the number one neurotransmitter deficiency. (That’s why it’s listed first.) It’s the feel-good chemical that makes us happy, hopeful, self-confident, and outgoing. It stops the worry and turns on enthusiasm. Oh, and guess what is the number one enemy of serotonin? Caffeine. That’s right, caffeine depletes serotonin. So you might want to rethink that latte or cup of green tea. Serotonin converts to melatonin as the sun goes down, so if you’re low in serotonin, you won’t be able to create enough melatonin — which means you won’t sleep well. If you suffer from insomnia, serotonin may help you. Catecholamines (the number two most common deficiency) are the brain chemicals that make us feel energized and give us the ability to concentrate. It’s caused by a deficiency in catecholamines. Need that cup of coffee to get going? You’re most likely low in catecholamines. And if you’re self-medicating with coffee or chocolate, you’re doing damage to your serotonin levels. Stressed out? Can’t relax? 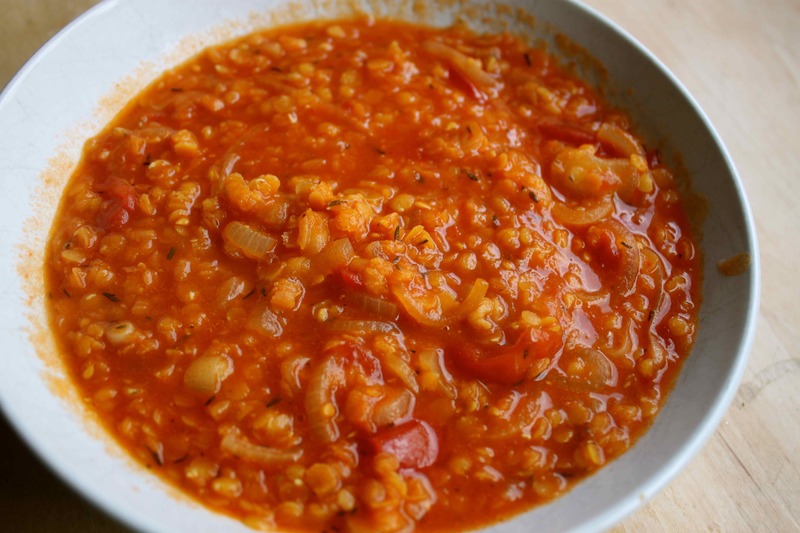 You might be low in GABA, the third most common deficiency. GABA is a natural tranquilizer and muscle relaxer. Most people know about endorphins from exercise — the “runner’s high.” Endorphins give us the ability to enjoy our lives and experience pleasure. When we are in pain, endorphins rush in to flush and flood us with pleasurable feelings. Simply find out what deficiencies you have in descending order and treat accordingly with 5-HTP (Serotonin), DLPA or L-Tyrosine (Catecholamines), GABA (GABA), Exercise (Endorphins). Note: if you’re like me and you mainly have the first two deficiencies (Serotonin & Catecholamines) you’ll want to kick the caffeine habit first since you’ll likely run into a whole host of problems while taking 5-htp and still drinking coffee, even if its small amounts. 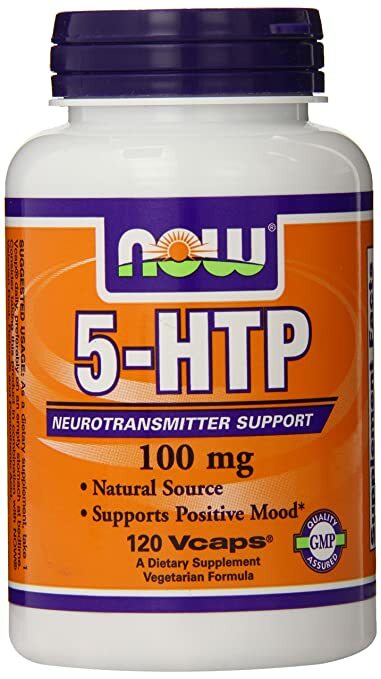 While you’re taking 5-htp it’s raising serotonin, but you’ll still be depleting your dopamine/norepinephrine supply, therefore still likely remaining somewhat depressed with little progress towards feeling better. 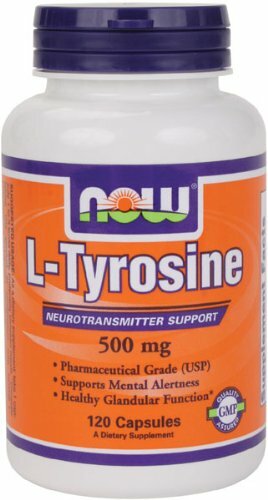 Taking a good dose of DLPA (500-750mg) in the morning should allow you to stop drinking coffee (with little or no withdrawl) and also return your catecholamines to normal levels. Did you know that a 1/2 cup of raw pumpkin seeds will give you 100% of your daily recommended dose of magnesium? Here are a few recipes that will be in my upcoming E book. Are you excited? This entry was posted in Uncategorized on December 22, 2015 by thehypothyroidismchick.